An accident happened to Pom Pom last night and she past away in peace. We buried her in the field. Never knew you were so important and close to us. 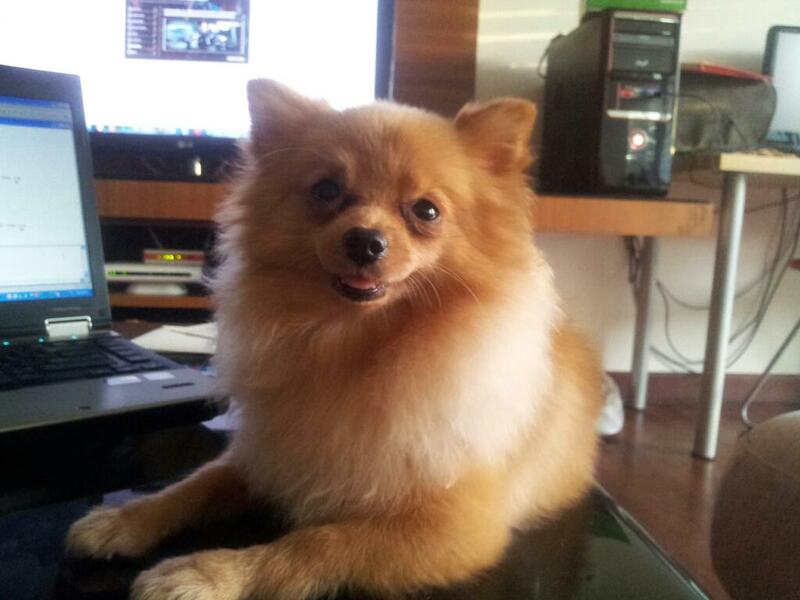 We will miss u forever.. Rest in peace my dear little pom pom. We love u.